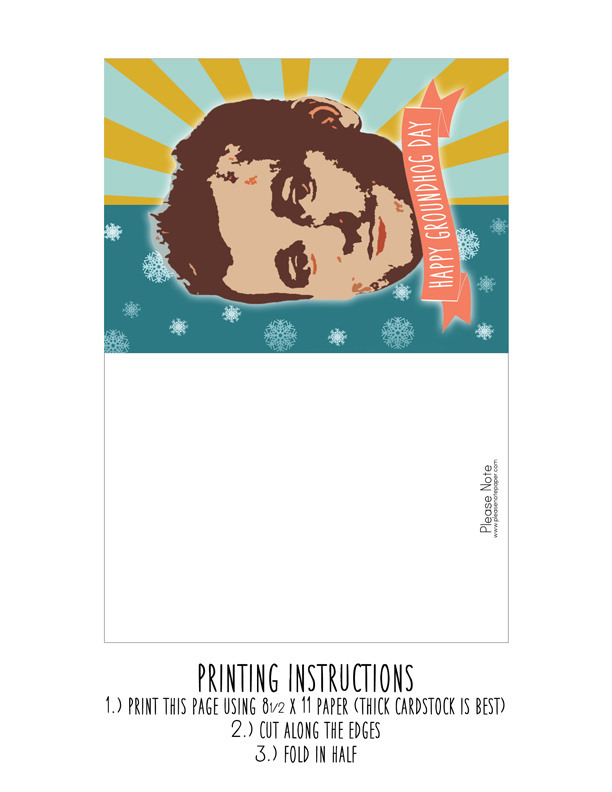 Please Note: Free Printable Groundhog Day Card! 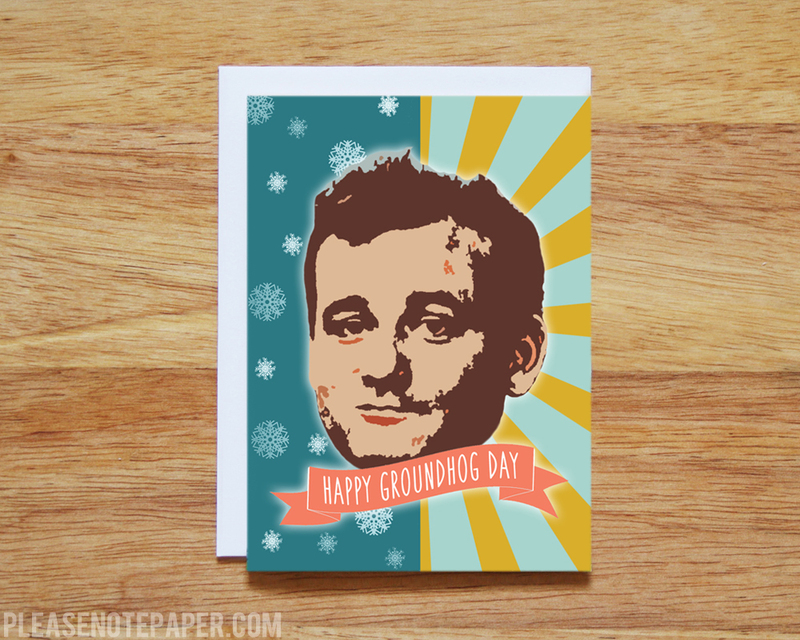 Free Printable Groundhog Day Card! It's almost Groundhog Day! Since this holiday gets overlooked a lot, I thought I would celebrate by making a free printable card. This card measures 5 1/2" x 4" when folded. Click here to download. Print the image (including blank space and instructions) so that it fits on to a regular sized piece of paper (cardstock is best). Enjoy!